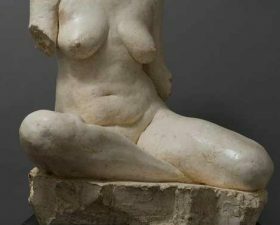 Naomi Bunker is a realist sculptor, working in clay- the clay sculptures are then kiln fired or cast into bronze or high quality plaster. She specializes in figurative work and finds her inspiration in the surrounding countryside. 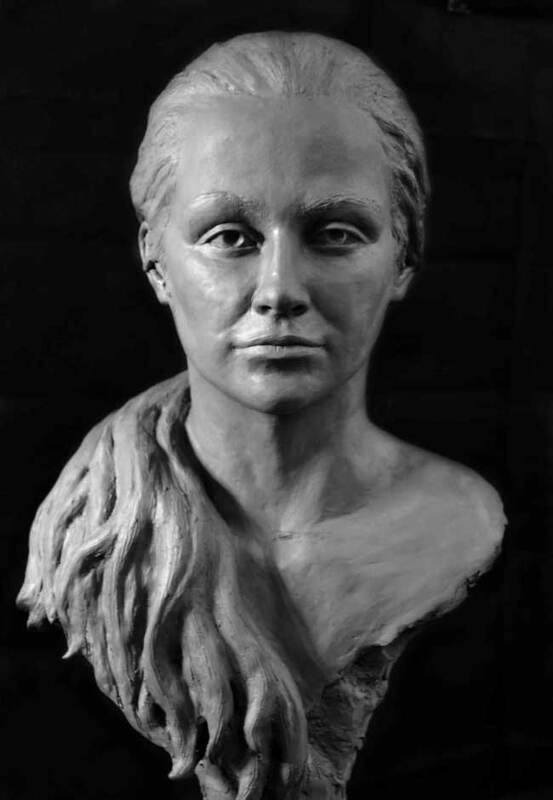 More recently she has been focusing on portrait sculpture. 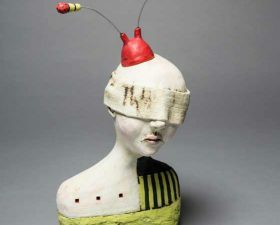 Her passionate approach to her work combined with her technical skills produces gentle, but subtly powerful sculptures which expresses the essence of the subject. Born in 1966, London, UK and moved to Wales in 1978. Studied sculpture at Carmarthen, Wales 1985-1989. 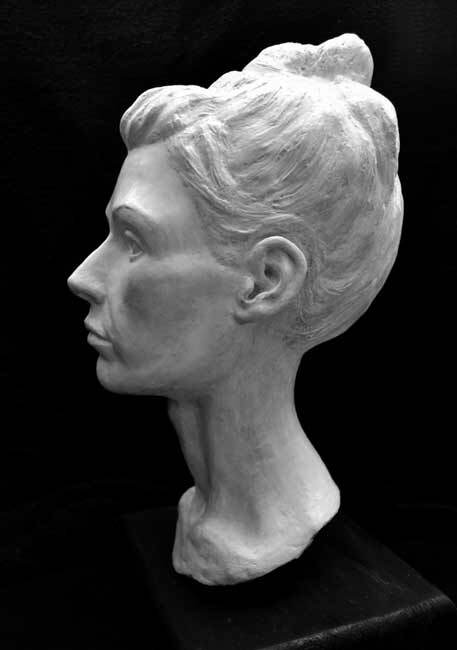 I have worked as an artist and figurative sculptor for over 20 years. 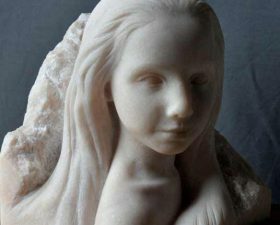 I have had many of my sculptures cast into limited editions and others commissioned for private collections. 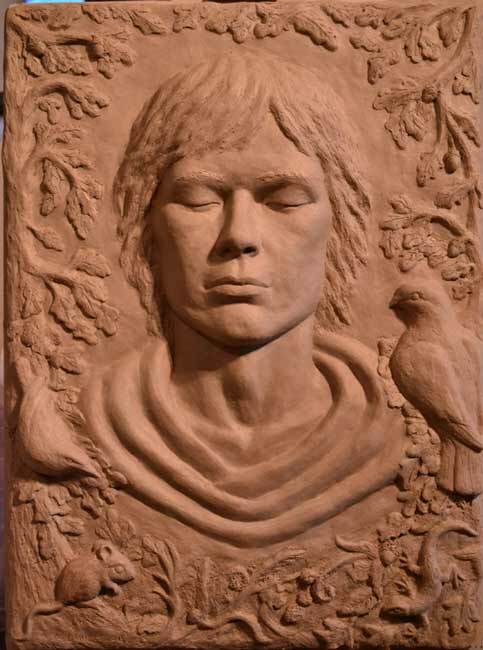 Recent training includes master-classes in portrait sculpture with Etienne Milner, Mark Richards and Suzie Zamit from the society of portrait sculptors. Also studied artistic anatomy through Ecorche, with Jason Arkles at the Welsh Academy of Art.